There are many "four-letter" words in the writing business. TIME is one of them. Come check out my blog titled, "Another Four-Letter Word," on what writers are supposed to do in this critical area in which we all struggle. 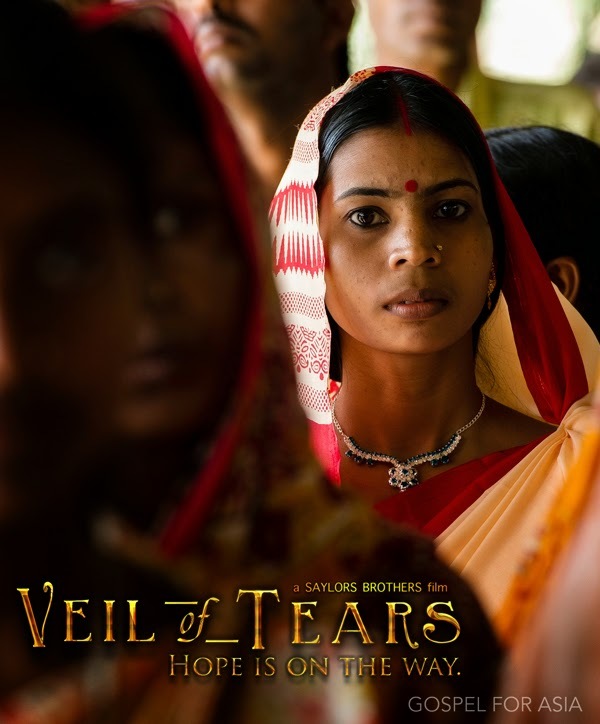 Gospel for Asia’s documentary film, Veil of Tears: Hope Is on the Way, is a glimpse into the suffering and hardship women in Asia struggle with on a daily basis. Humans like to celebrate culture. Sometimes, though, culture isn't so glorious. Click on the title above to see the trailer.